21st century is undeniably the period of “Korean Wave.” Through the use of internet and the social media, the Korean culture has developed into a global phenomenon. The South Korean culture has really increased global popularity over the past 10 years – from the k-dramas, to k-pop and Korean fashion and now, Korean food. Most of us love the popular Korean food so much that even though we find it always hard to pronounce the names, we keep coming back because of the unique blends of spices and flavors of the Korean food. 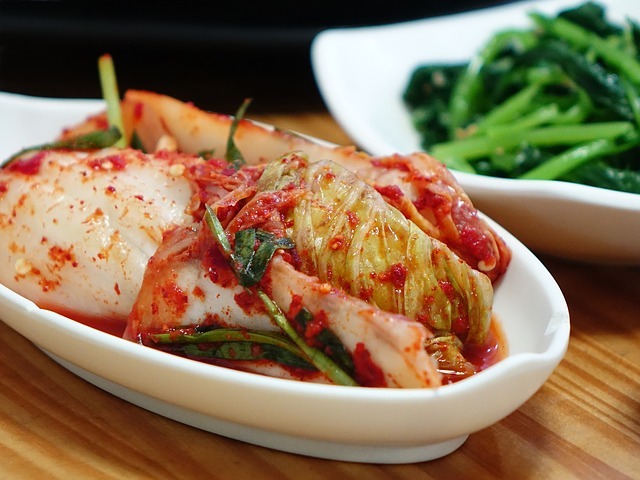 Kimchi, one of the oldest Korean dishes and probably the most essential dish in Korean cuisine, can be considered as the most popular among Korean dishes, around the world. It is a traditional spicy and sour side dish made from salted and fermented vegetables, most commonly napa cabbage and Korean radish. Bibimbap literally mean mixed rice. 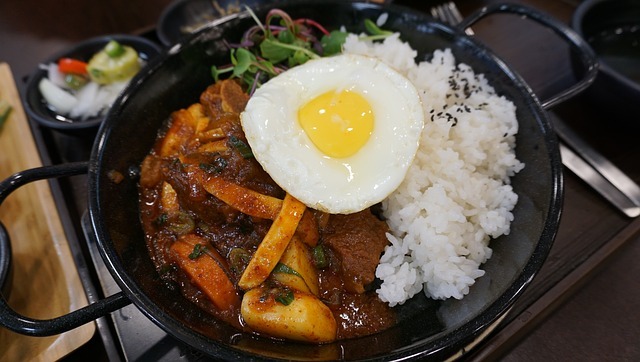 Usually it is a bowl of mixed ingredients including rice, namul (seasoned and sautéed vegetables), mushrooms, beef, soy sauce, gochujang (chili pepper paste), added with a fried or raw egg and sliced meat usually beef. Bulgogi, literally “fire meat,” is a juicy, savory dish of grilled marinated pork or beef. To add flavor to the meat, it is often grilled with garlic and sliced onions. The meat is usually wrapped in lettuce and it is also traditionally eaten with a thick, red spicy paste, called ssamjang. Galbi is a Korean word which means “rib.” It is a dish of thick slabs of meat marinated in a mixture of soy sauce, chopped garlic, and sugar and cooked over a tabletop grill. Galbi is usually made with beef shortribs but pork spareribs and other meats can also be used. 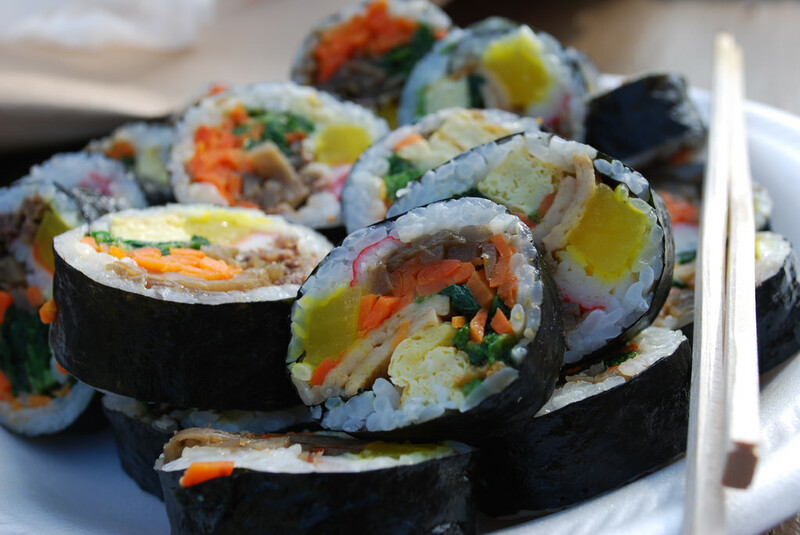 Gimbap is a Korean dish made from cooked rice and other ingredients such as sauteed vegetables, ground beef, and sweet pickled radish that are rolled in gim, an edible seaweed; served in bite size slices . 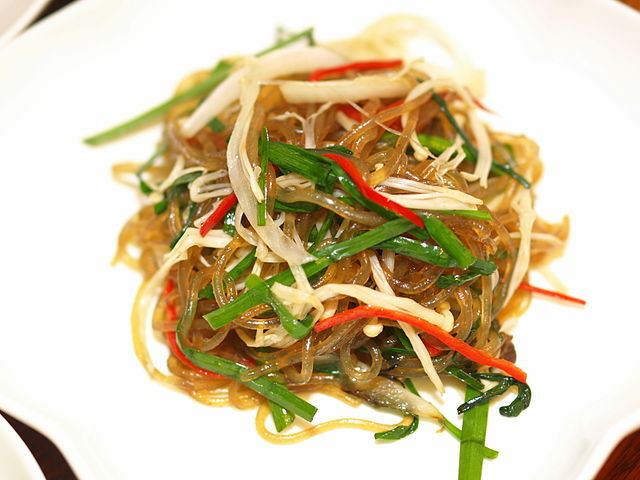 Japchae is a traditional Korean dish made from sweet potato noodles stir fried with thinly shredded vegetables, beef, and a hint of soy sauce and sugar. Often served as a side dish during lunch or dinner, it is known for its sweet and flavorful taste and its soft yet slightly chewy texture. 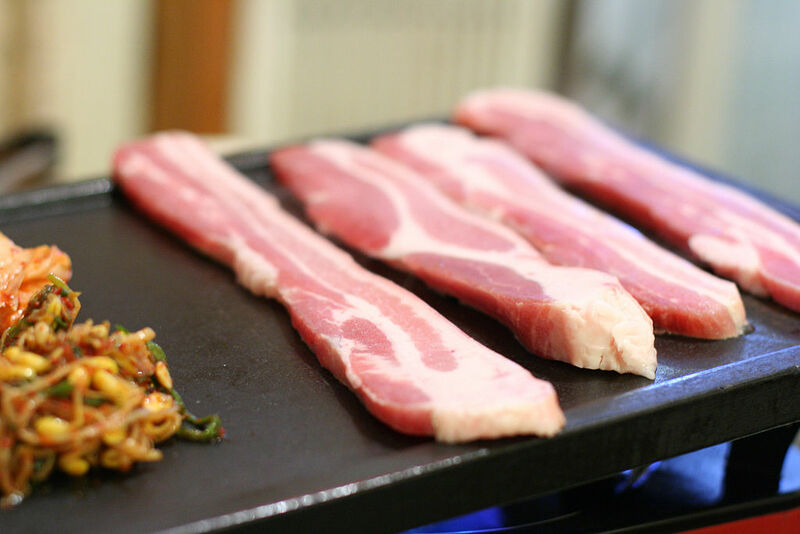 Samgyeopsal consists of grilled thick, fatty slices of pork belly meat that are not marinated nor seasoned. It is commonly served with a dipping sauce called ssamjang and is wrapped in lettuce along with grilled slices of garlic, grilled slices of onion, shredded green onions, and kimchi. Soondubu jiggae is a Korean soft tofu stew. 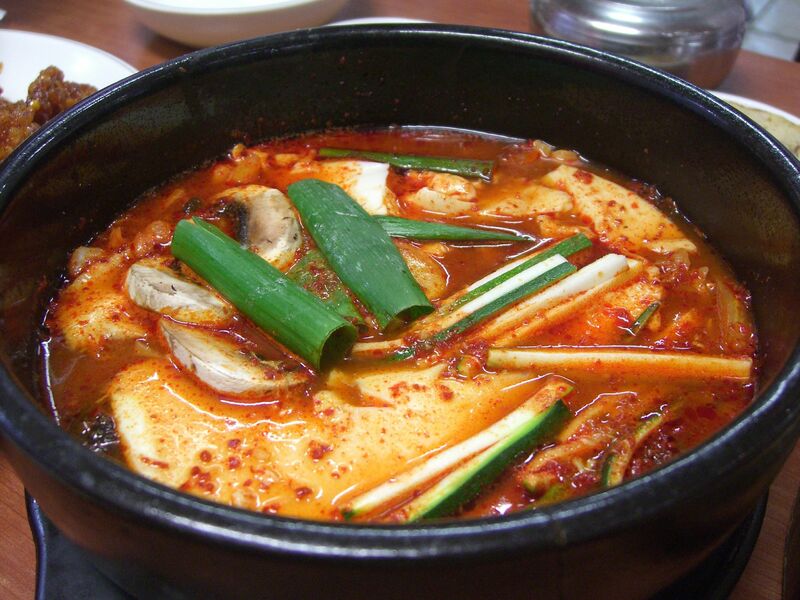 This dish which is thicker than a soup but thinner than a porridge, is made with freshly curdled soft tofu, vegetables, sometimes mushrooms, onion, optional seafood (such as oysters, mussels, clams and shrimp), optional meat (commonly beef or pork), and gochujang (chili paste) or gochu garu (chili powder). 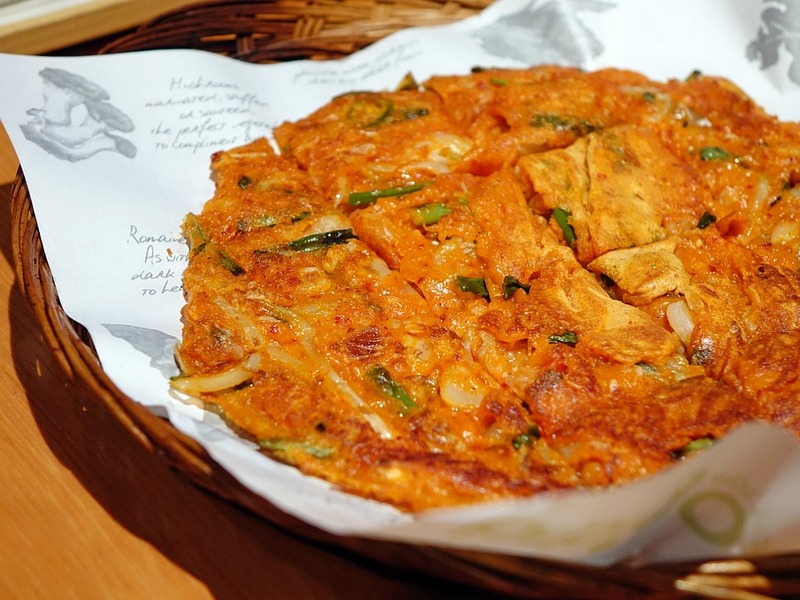 Haemul-pajeon is a savory Korean pancake. 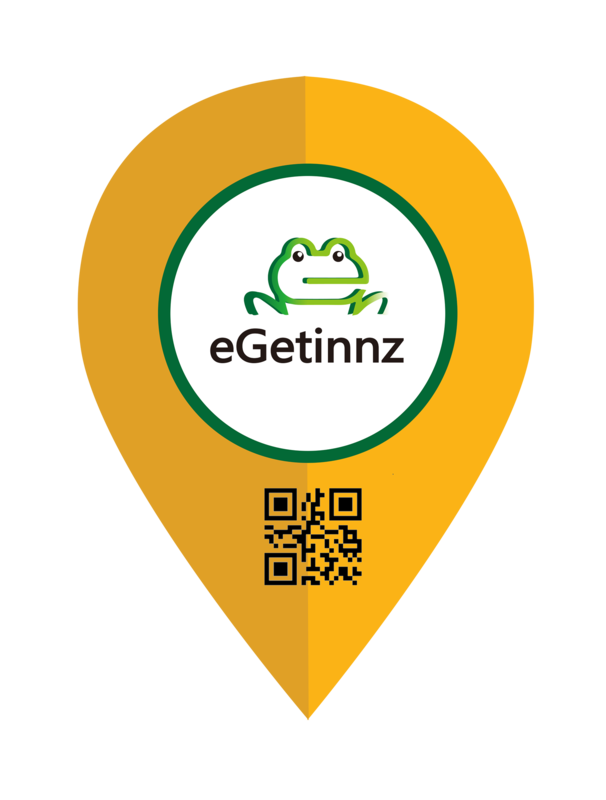 It is made with green onions, egg batter, wheat flour, rice flour and seafood, commonly oysters, shrimp, squid and clams. It is crispy on the outside and soft on the inside and it is best paired with Korean beverages like the Soju or Rice-infused beers. Bingsu is a delectable Korean summer dessert. 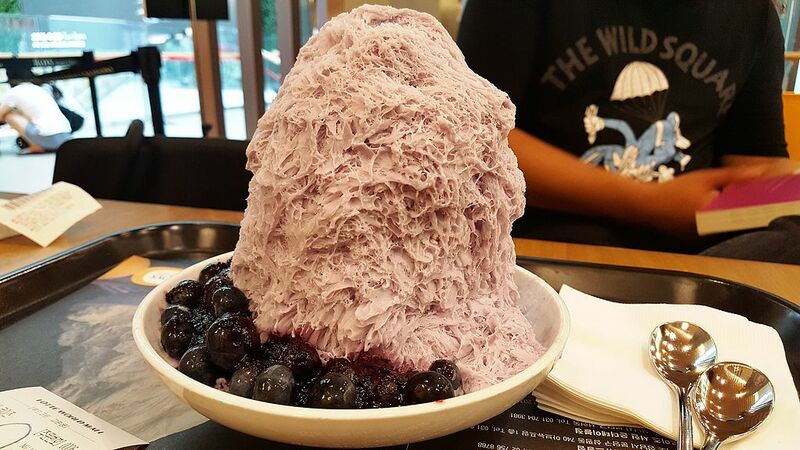 It is made of sweetened red beans (pat) and tteok served on a bed of shaved ice (bingsu). Condensed milk, misutgaru, syrup, ice cream, and corn flakes may also be added. There are the variations on the bingsu, where the pat is replaced by ice cream or fruit. How may of these have you already tried and what else would you love to try? I must admit that I have not tried much Korean food. However, I do like pickled foods, so I would probably like a lot of Korean dishes. I have never tried Korean food but I must say that dessert looks very interesting. I would definitely be willing to try it. Wow these are all my favorites! You nailed it. Now am going to my favorite Korean restaurant and have my K-food feast. I love the photos but not the food lol. Have tried sometime eating Korean foods with my cousin and aw, nothing suit my tongue. But my mom loves eating kimchi and bimpap (as she is in Korea now). All of that looks incredible. My better half loves Korean food, he would totally be all over this! I have never tried Korean food but this looks so delicious. I will have to try it next time we go to the city. These dishes all look delicious! You’ve inspired me to try and find a local restaurant that serves some of these things. I think my kids would love that dessert made from red beans. For the longest time, as a child, I refused to try Korean food or any other food other than American cuisine. I’d always been a picky eater, and preferred to stick with what I knew. As an adult, Korean food is now one of my absolute favorites. There are so many delicious dishes! While I’ve had several of the foods you mentioned, there are some I haven’t and now can’t wait to try! I am a vegetarian and haven’t tried much Korean food. But have loved the vegetarian options I have tried. I love hearing more about different foods from around the world and these sound so interesting, I would definitely be interested in giving some a try.